With a net worth of $190 million, Eminem decided to bypass an opulent mansion for a larger estate in Detroit. The Detroit rapper spent $2 million on a home in the Michigan suburbs near his hometown. The house has five bedrooms and seven and a half bathrooms. Despite a difficult upbringing in a working-class neighborhood, Eminem has broken barriers and obtained wealth, all, it seems, without it going to his head. 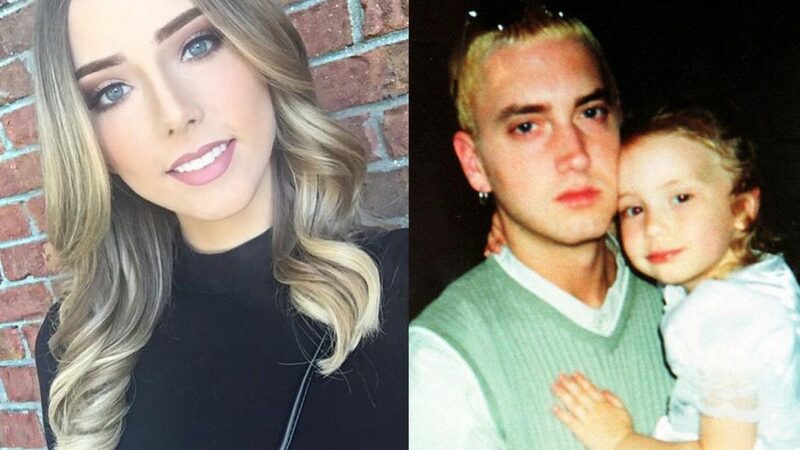 Eminem, or Marshall Mathers, is now a divorced father of three. He has seen success in a variety of fields including songwriting, record producing, recording executive, and, of course, acting. He has never been shy, or quiet, about his efforts to become a more well-rounded father. We hope he enjoys many warm and happy memories with his family in his home.